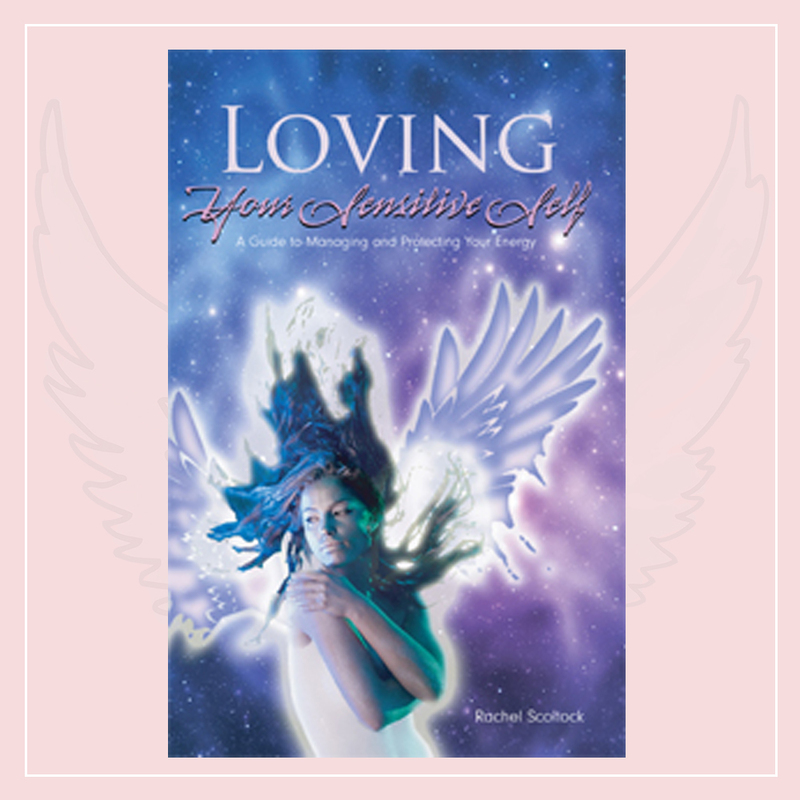 Rachel's readings are very personal, meaningful, astoundingly accurate. Combining her highly attuned intuitive skills and communicating with your angels Rachel will give you clear insights and guidance that make sense for your situation and can help you to transform your life. Your recorded message is imbued with healing, compassion and packed with spiritual and practical insight giving you exactly what you need to know and what to do for your highest good to heal your life and create success in your endeavours. Each session is recorded and emailed directly to your inbox on the same day of reading. This is the only way to have a reading with Rachel. There is no need to make an appointment, simply complete the form below, or email here, including your questions and a recent photograph. I'll reply with your session time and date. On the day of your reading, you will receive your mp3 and download instructions direct to your inbox. *approx rates which change daily please check conversion rates yourself via google or when you pay * Fill in the form below and click the link here to pay for your reading. This confirms your booking and we set up your reading time via email afterward. All sessions must be paid for in advance. This video call session is a sacred space for you to finally let go of the blocks that have been holding you back from prosperity, success, love and from feeling good! You will feel lighter, clearer and more like yourself again after a session. I will clear the energy of anything which is creating pain and struggle for you and give you clarity, insight and your next steps. I have a special ability to zone in and see, feel and KNOW what energies are holding you back and I know how to remove those negative vibes, fast! Whenever you feel consistently stuck or low there is definitely a saboteur at work, an energy creating a barrier causing pain, drama and resistance in your life and stopping you from manifesting your dreams. I will identify and remove those saboteurs and hidden fears which are keeping you stuck so you can reclaim your power and vitality again. You will align with your purpose, your intuition and your angels . 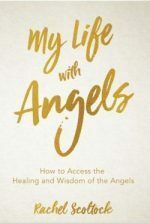 A session with me will bring you clarity, wisdom and angelic guidance to reconnect you to your soul. Don't waste anymore time bogged down in suffering, limitation and fear. Allow me to raise your vibration and ascend to that place where life flows, and you can easily magnetise what you want and need into your life. Hands down the best healing and clearing session I have ever had - thank you so so much. I really appreciate your presence and energy. I feel so light! I am so amazed at the blocks that came up and how quickly and clearly they all bubbled to the surface and left. And yes, I heard my soul message - it was like a shout! Thank you. Richelle New Zealand. It’s all about working with you to bring about the answers transformation and healing that you need. During every session, I’m 100% focused on your needs and I ask a few things in return. An appointment is a contract and shows our commitment to working with one another for your highest good. All appointments must be paid in advance upon booking. No shows or cancellation within 24 hours will be charged in full at Rachel’s discretion. reschedules can be made but please give me as much notice as you can. Refunds are not available if you decide to cancel but payments can be made against a future appointment/courses. Appointment times, Phone/Skype sessions: please call/ arrive on time. I work back to back with clients and I won’t be able to finish later if you are late. I absolutely respect your time and I know that you respect mine as well. In the event of technical issues, we can reschedule after using back up plans of mobile phones/ landline/Skype etc. Rachel Scoltock does not dispense medical advice or prescribe the use of any technique as a form of treatment for physical, emotional, or medical problems without the advice of a physician, either directly or indirectly. The intent of Rachel Scoltock is only to offer information of a general nature to help your emotional and spiritual well-being. In the event you use any of this information for yourself, which is your constitutional right, Rachel Scoltock assumes no responsibility for your actions. You understand that you will be added to Rachel’s email subscriber list to receive future correspondence. You may unsubscribe at any time.